Want to learn more about music production? Or want to see a short introduction video? 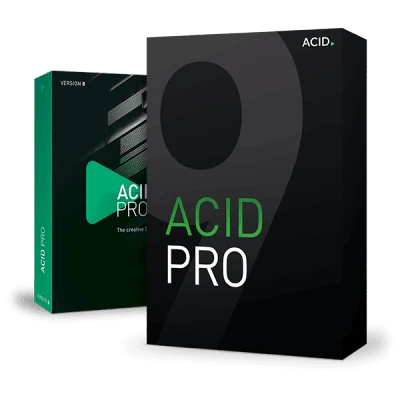 Learn everything you need to know about ACID Pro 8. 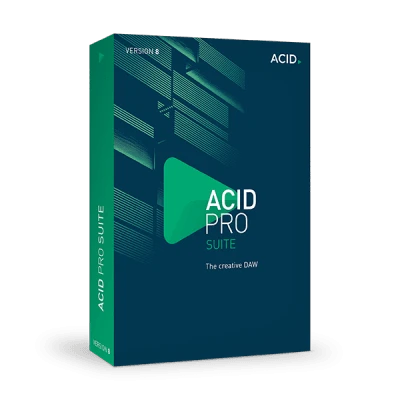 Welcome to ACID Pro! 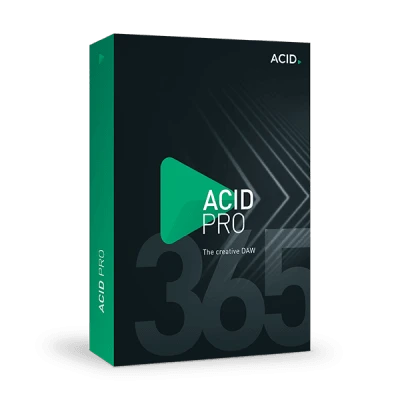 This introductory video will show you how to get started with the program and produce your own songs with ACID sound loops, cut loops using the chopper, manipulate grooves and play software instruments.